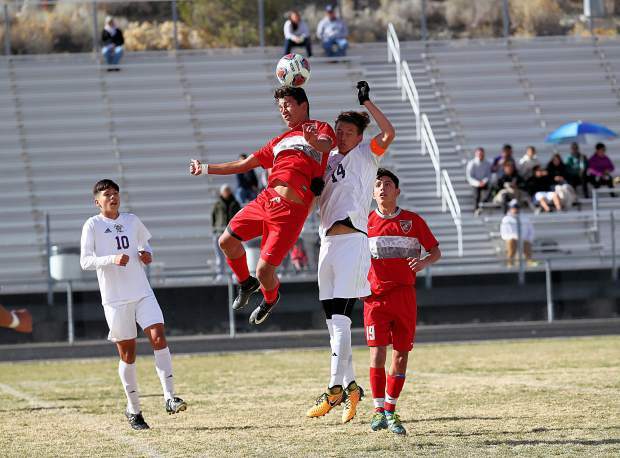 The Truckee boys’ soccer team had their season come to an end on Friday, Nov. 10, at Spanish Spring High School after a 3-1 loss to Sunrise Mountain. The Truckee boys’ soccer team was knocked out of the Nevada Interscholastic Activities Association Class 3A state championship tournament semifinal game on Friday, Nov. 10, after a 3-1 season-ending loss to the No. 1 seed from the Southern League. The Wolverines hung tough against the eventual state champions, Sunrise Mountain, but ultimately were outlasted by the Miners behind three goals in the second half. Sunrise Mountain entered the contest with an 18-1 overall record. The Wolverines enjoyed the advantage of playing with a strong wind at their backs during the first half of the contest at Spanish Springs High School. Truckee junior Patrick Sullivan made good use of those conditions for the game’s first goal on a wind-aided free kick from roughly 40 yards out. 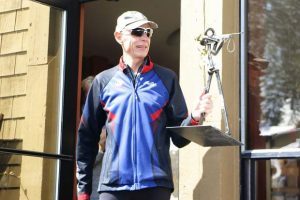 “The wind played a huge factor for both teams,” Eberhardt said. In the second minute after halftime and with the wind now in their favor, Sunrise Mountain launched a deep shot that found the back of the net for the equalizer. Roughly four minutes later, the Miners struck again, this time on a short goal within the 18-yard box to take a 2-1 lead. Sunrise Mountain continued to press, but Truckee junior keeper David Diaz made a pair of great saves to keep the Wolverines in the contest. 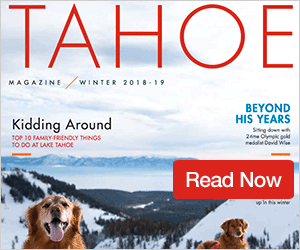 The Miners then got a one-on-one opportunity against Diaz, and while the Truckee keeper managed to come up with the save, he was knocked out of the game after colliding with the driving Sunrise Mountain player. Junior varsity keeper Brian Uribe entered the game and made some nice saves to keep Truckee within a goal, but with a little over five minutes remaining in the contest, the Miners’ captain Bryan Martinez beat the Truckee defense and knocked in his second goal of the night for a 3-1 lead, sealing the Sunrise Mountain victory. 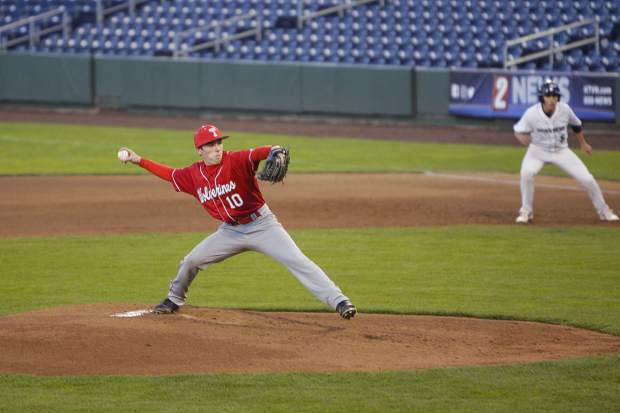 Truckee finished the year with a 17-7-1 overall record. Sunrise Mountain went on to beat Sparks, 5-0, the following day to claim this year’s state championship. The Wolverines will graduate leading scorer Joel Garcia, and also seniors Toni Oregal, Arturo Ruvalcaba, Abi Lopez, Carlos Rivera, and Kristian LaPointe.